Our facility is located on the northside of Anna off of Highway 5, near Anna Food Mart and across the Highway from Cold Springs Animal Hospital. 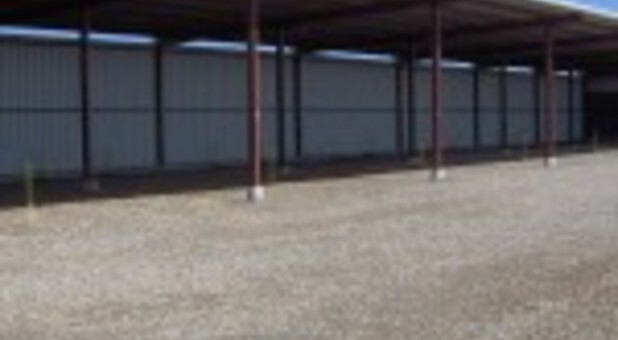 We’re 2 miles north of downtown Anna and 2 miles south of Van Alstyne. Rent a unit today! 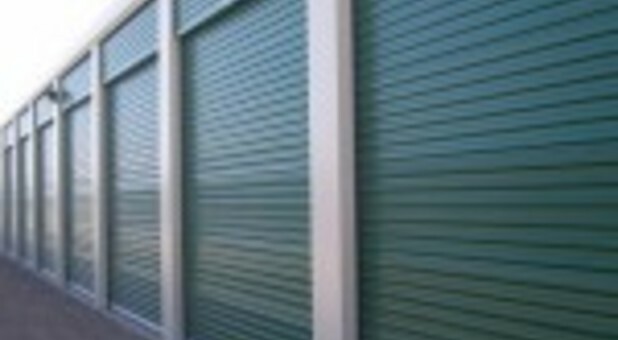 We’ve taken time to create a storage business that provides convenient and quality facility features that consistently meets every storage need possible. To do this, we’ve made our standard ground floor units drive-up accessible so that tenants are able to get close to their unit door and store from there. We understand how sacred classic cars can be and how much of an investment boats or RVs are, so if you need a space with covered or uncovered parking, give us a call. 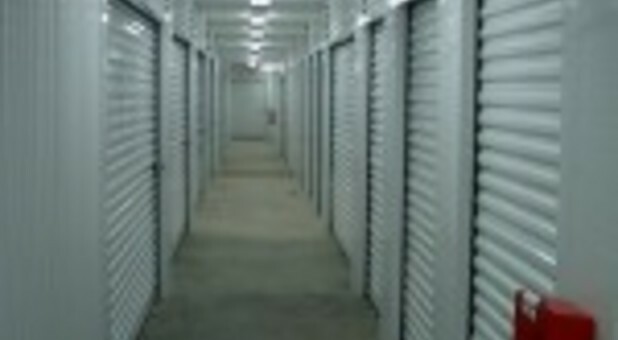 Leaving such valuable items at a place away from home can be worrisome, but our security cameras and computerized gate help us maintain a safe facility for our renters when they visit as well as their storage. If you plan on storing items such as wine, household appliances or fanily heirlooms, our temperature controlled units are your best option. They manage the temperature inside your unit, preventing any outside factors, no matter the season, from causing damage to your belongings. Call us to get information about our U-Haul truck rentals. You can also pay your storage bill online.